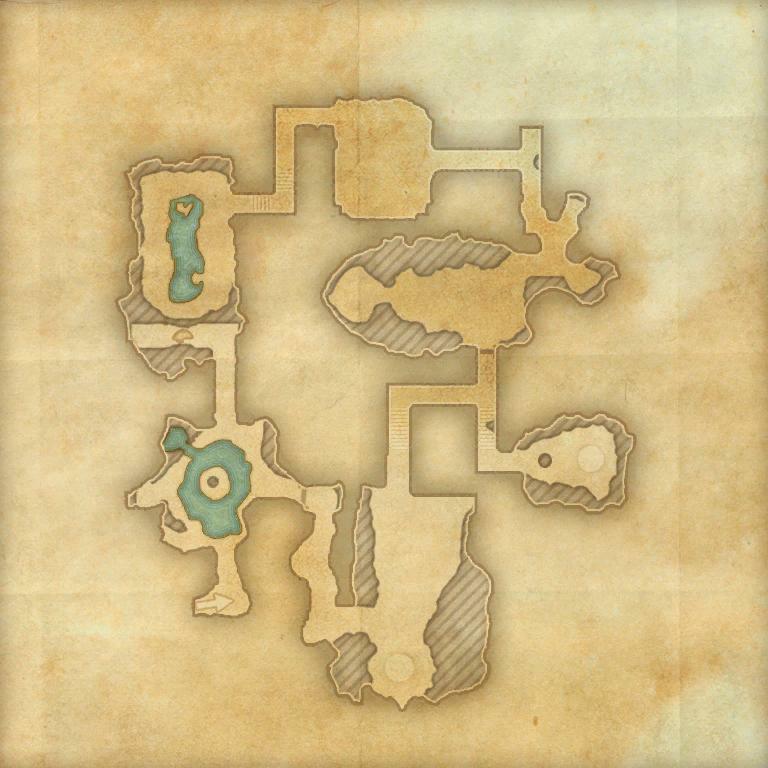 The Crypt of Hearts I is a group dungeon found in Rivenspire. Formerly a school teaching Destruction magic, sword fighting, alchemy, and possibly even Daedric summoning, the crypt is now home to some of the tortured souls of its teachers and of its students. In this version, Alanwe needs you to piece together her soul, which is currently contained in three phylacteries scattered throughout the Crypt. Crypt of Hearts Objective: Explore the Crypt of Hearts. Crypt of Hearts I Vanquisher 10 Defeat Archmaster Siniel, Death's Leviathan, and the Ilambris Twins in Crypt of Hearts I.
Crypt of Hearts I Conqueror 10 Defeat the Mage Master, Archmaster Siniel, Death's Leviathan, Uulkar Bonehand, Dogas the Berserker, and the Ilambris Twins in Veteran Crypt of Hearts I. A Crypt for Two 50 Defeat the Ilambris Twins in Veteran Crypt of Hearts I, after invoking the Scroll of Glorious Battle. Veteran Crypt Skeleton Slayer 10 Defeat 400 Skeletons in Veteran Crypt of Hearts I. Veteran Crypt Zombie Slayer 10 Defeat 400 Zombies in Veteran Crypt of Hearts I.
Crypt of Hearts I Survivor 50 Defeat the Mage Master, Archmaster Siniel, Death's Leviathan, Uulkar Bonehand, Dogas the Berserker, and the Ilambris Twins in Veteran Crypt of Hearts I, without suffering a group member death. Crypt of Hearts I Assassin 50 Defeat the Mage Master, Archmaster Siniel, Death's Leviathan, Uulkar Bonehand, Dogas the Berserker, and the Ilambris Twins in Veteran Crypt of Hearts I within twenty minutes of starting the dungeon. Timer starts when players engage the first group of undead.